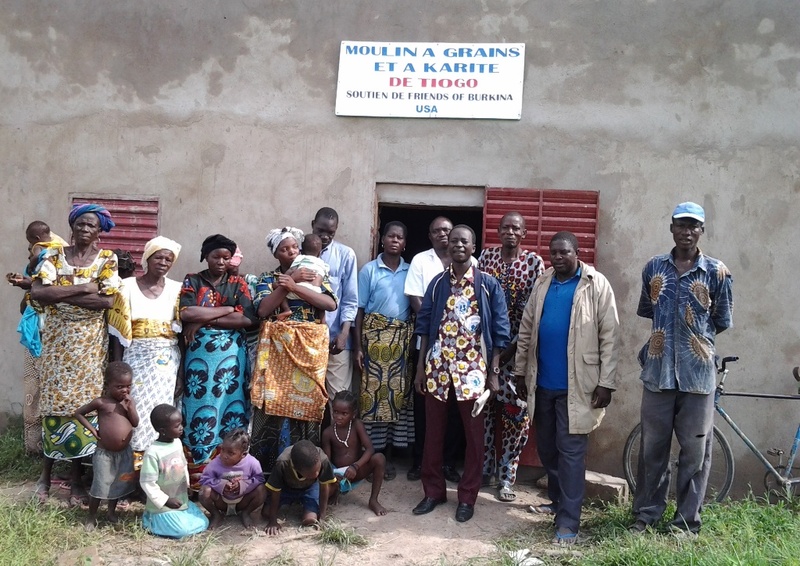 Two Burkinabe NGOs--Association ASUDEC and Association NOWON--approached FBF about collaborating with them in efforts to promote shea-butter as a source of income for women’s cooperatives in the villages of Babora-Pegora and Tiogo. 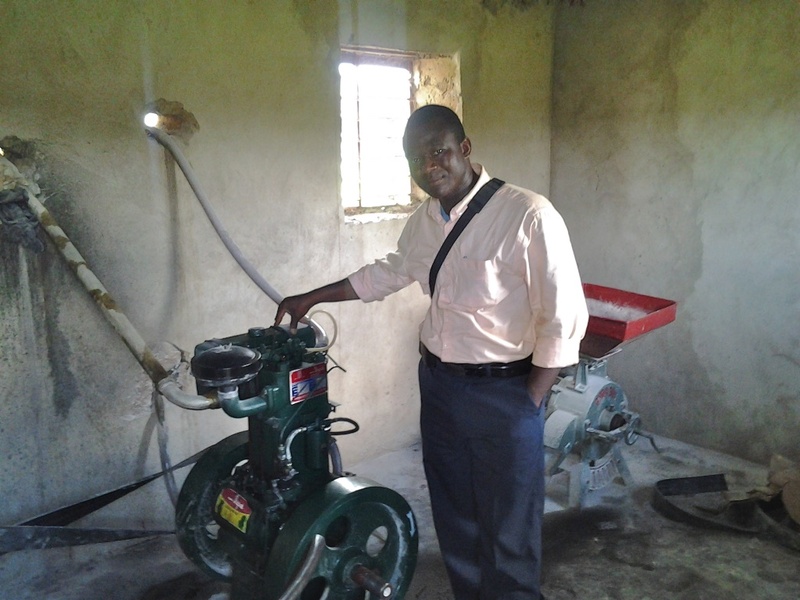 FBF provided funds to ASUDEC in 2003 and to NOWAN in 2010 to purchase a hydraulic oil press in Babora-Pegora and Tiogo, respectively. 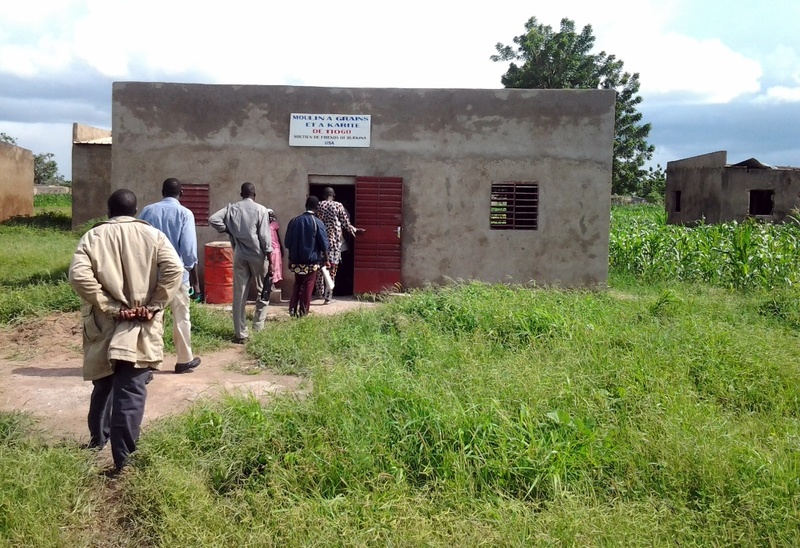 The mills, in combination with ASUDEC’s and NOWON’s educational programs, provided incentives for cooperative members to collect shea nuts, process them into shea butter, and sell the butter in the market. Thanks to these shea-butter projects, women have been empowered and household incomes have increased in both villages. Checking out the mill in Tiogo.